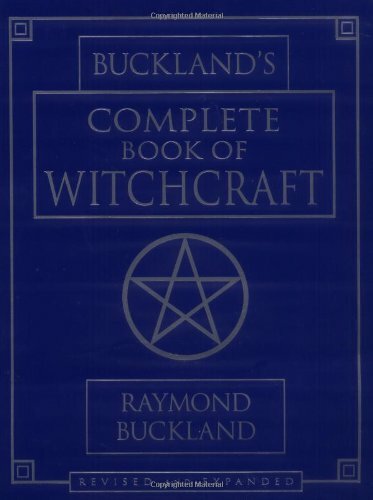 Buckland’s Complete Book of Witchcraft has influenced and guided countless students, coven initiates, and solitaries around the world. One of modern Wicca’s most recommended books, this comprehensive text features a step-by-step course in Witchcraft, with photographs and illustrations, rituals, beliefs, history, and lore, as well as instruction in spellwork, divination, herbalism, healing, channeling, dreamwork, sabbats, esbats, covens, and solitary practice. The workbook format includes exam questions at the end of each lesson, so you can build a permanent record of your spiritual and magical training. This complete self-study course in modern Wicca is a treasured classic―an essential and trusted guide that belongs in every Witch’s library.